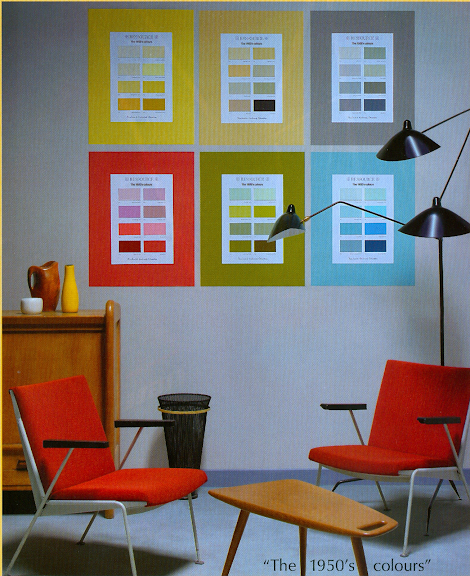 A paint company based in France produces authentic hues of colors most popular in the 1950's. I have an inkling there are many-a-mid-century-buff who will be interested in this discovery. You can view the colors here. I am a huge fan of a well-edited paint collection...thousands of choices are simply agonizing!